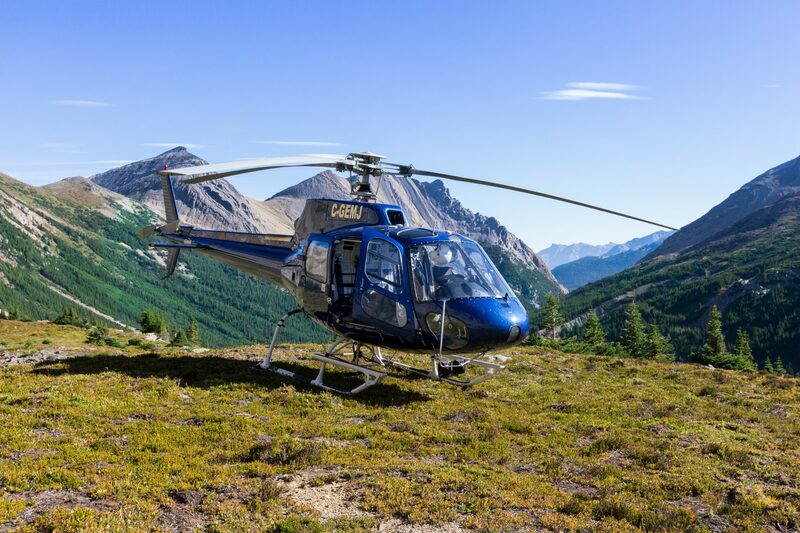 Rockies Heli Canada is your ultimate heli adventure destination and we also specialize in Aerial Cinematography. Located in the heart of the beautiful Rocky Mountains, Heli productions is able to access and deliver one of the best filming locations in the world! We are just 30 minutes away from a world class glacier, the Columbia Icefields. Heli Productions has over two decades of experience flying stills and video filming from helicopters and has worked with clients on documentaries, tv productions and commercial from around the world. Ralph Sliger – Film and Video Pilot. Ralph Sliger has over 11,000 flying hours since starting flying in 1973. His flying experience is varied and diversified giving a total, well-rounded background. Ralph Sliger first started flying stills and video filming from helicopters in 1987. Since then he has been part of shoots throughout western Canada. Mostly flying documentaries, t.v. productions and commercials. Ralph Sliger is a film and video pilot, and also operates as an aerial coordinator. He is very familiar with several mounts and has personally flown with the WESCAM side and nose mounts, TYLER side and nose mounts, Cineflex, Cineflex Elite, and the SPACE CAM.